Correction: An earlier version of this story incorrectly stated that Blackwood Development was the lone developer behind the project. 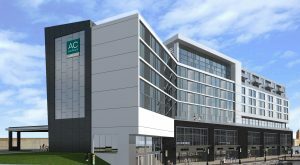 Blackwood is 50/50 partners with UrbanCore. 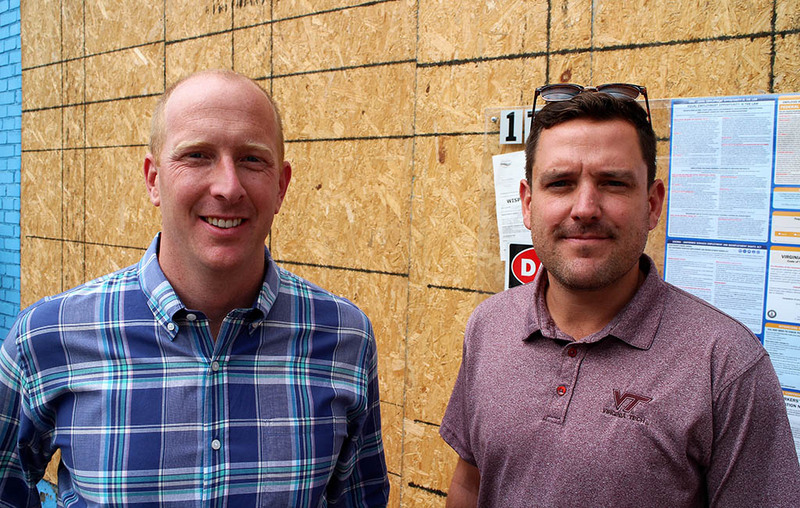 A pair of local development companies is looking to add to the Bottom’s recent hot streak. Blackwood Development and UrbanCore are gutting the former Calypso Café at 1718 E. Franklin St. with plans to revive the building into prime restaurant space. The project is a 50/50 partnership. The two companies teamed to purchase the building in February for $100,000, according to city records, and UrbanCore is doing the construction while they search for a tenant. The nearly 80-year-old property most recently was assessed for $123,000. Johannas Design Group is the architect. Sitting at corner of Franklin and North 18th streets, the property has served several tenants over the years. It was home to a bar called St. Somewhere, followed by Calypso, which dated back to the early 1990s and closed permanently after flooding from Hurricane Gaston in 2004. The building has sat idle since then, Blackwood said. While no tenant has been secured, Blackwood and UrbanCore’s Andy Beach said the three-story, 3,000-square-foot property’s overhaul would include renovations to the basement and street-level floor and revamp its old rooftop deck to accommodate people year-round. “We really want that to be the draw for the space,” Beach said of the rooftop. 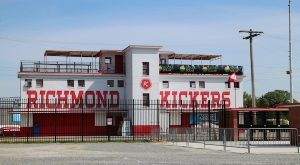 Their investment continues a recent flow of new projects in the surrounding blocks of Shockoe Bottom. Goochland-based Lickinghole Creek Craft Brewery has opened a brewpub across the street at 1717 E. Franklin St.
Chris Tsui’s EAT Restaurant Partners purchased the River City Diner at 7 N. 17th St. last month for $500,000, with plans to introduce a new concept for the space. Paul Keevil, owner of Millie’s Diner, plans to open Café Clang in coming months at 29 N. 17th St., in between his other two restaurants, Lulu’s and Tio Pablo Taqueria. 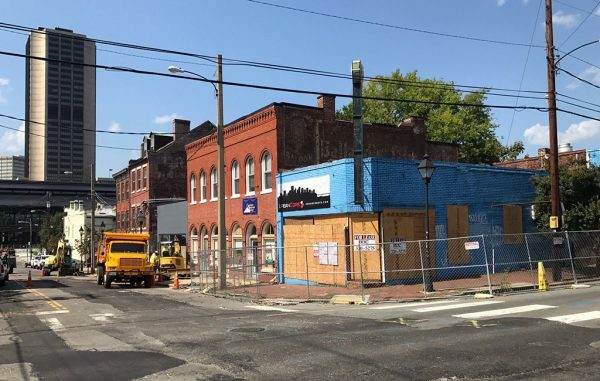 And last spring, Capital One Financial paid $1.84 million for 1717 E. Cary St., a five-story, 36,000-square-foot Shockoe Bottom building where business incubator Startup Virginia is taking shape. Much of the redevelopment interest coincides with the city’s $3.5 million overhaul of the 17th Street Farmers’ Market, which is underway, along with the nearby renovation of Main Street Station. Blackwood and UrbanCore also are working together on Steam Bell Beer Works’ new satellite taproom in the Fan, on the ground floor of a mixed-use project called the Eclipse at 1527-1529 W. Main St.
4 Comments on "Dormant Shockoe Bottom restaurant space coming back to life"